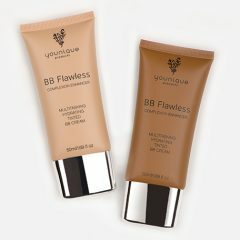 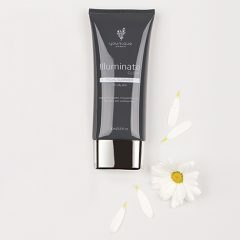 Laying a smooth foundation for your favorite cosmetics is key to looking your best – and Younique gets it! 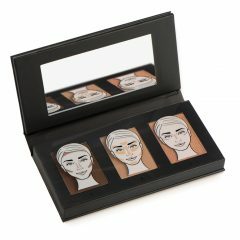 Whether you’re downplaying blemishes or trying out a dramatic contour, when it comes to premium face makeup you’ll find a virtual treasure trove at your fingertips right here! 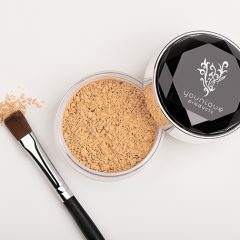 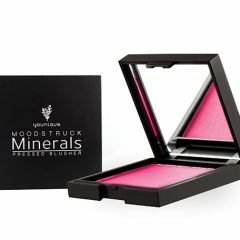 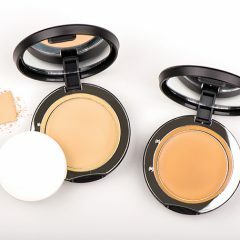 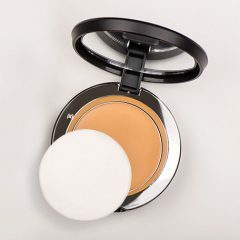 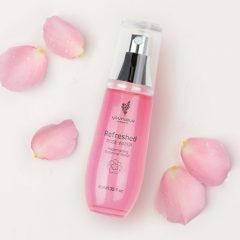 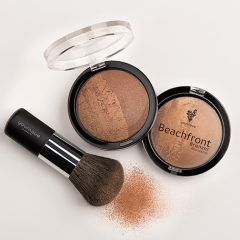 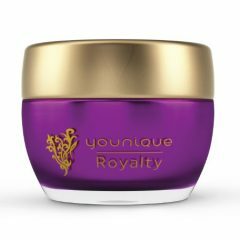 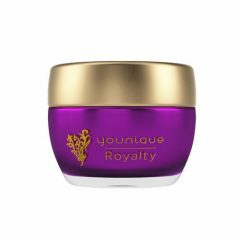 These powders and creams come in an exciting range of sumptuously blendable hues that work their hardest so that you can simply shine as the beauty you are. 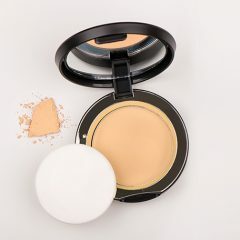 You deserve to look amazing no matter where your day takes you, so pick up a brush and some of these sensational face makeup products and let the world know that you’ve arrived.